Get a fun and visual fashion education with these must-watch films! Whether you're an aspiring fashion designer, stylist, blogger, writer, or you just want to know more about fashion and style, it's important to look back on how the biggest icons, brands, and personalities all started. To help you out with your basic fashion knowledge, we're giving you an education that won't require books of any sort. Instead, we're giving you a list of the five fashion documentaries you need to watch ASAP. The ones we chose are not only filled with must-know info, they also give you a proper glimpse into the fascinating world of fashion in a really unique and visual way. So get started on all your fashion history homework by taking note of what documentaries you need to see on your next marathon–don't forget to take notes! Made in honor of Vogue Magazine's 120th anniversary, this documentary gives a glimpse of all the editor's working behind this prestigious fashion glossy. It also features a behind-the-scenes look at all the most iconic editorials and photos that have greatly influenced the fashion industry. If you want to one day become an editor, this is the documentary to watch since the main focus is everyone who works to make the magazine so great. 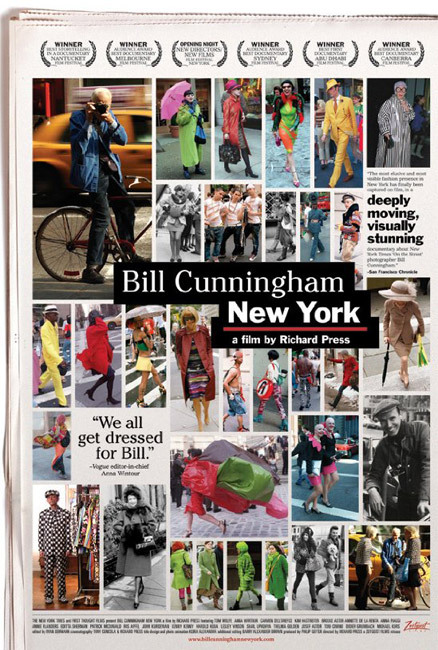 Get to know the original and one of the best ever street photographers of all time, 84-year-old Bill Cunningham. Learn not only of his humble beginnings, but also his amazing passion for his work. Watching this film will also show you what it takes to be a great fashion photographer. The global fashion brand gives us a glimpse on how the empire came to be, from the humble beginnings and personal life of Mademoiselle Gabrielle "Coco" Chanel to how the brand created its iconic looks and pieces, and much more on the journey and creations of Chanel! The documentary is split into 11 chapters and less than five minutes each. 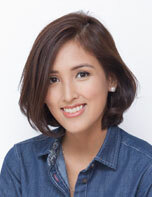 Get ready to be thoroughly entertained with the unique and playful way the different stories are presented online. 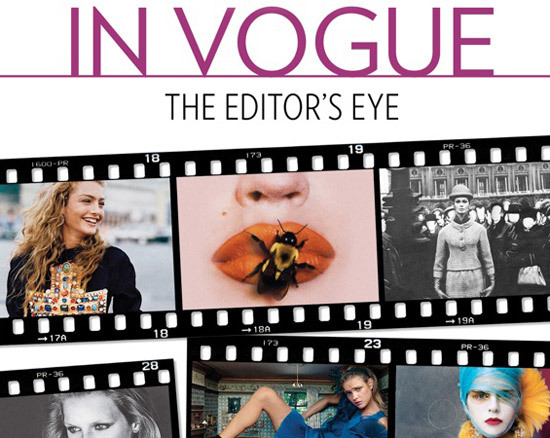 Ever wonder how the most-awaited and most important issue of Vogue is created? This documentary gives you glimpse of how the world's fashion bible is made! Dubbed as the real life The Devil Wears Prada, the film also shows you a behind-the-scenes look at the Anna Wintour's life and her power over the industry, plus everything it takes to produce the September issue—the biggest fashion issue of the year. Get to know former fashion model, writer, and former editor-in-chief of Vogue Paris, Carine Roitfeld, and her journery into creating her CR Fashion Book. You'll get to see every fashionable aspect of her life and find out how she is able to stay on point in the industry despite already being a grandmother at 59 years old. This film will definitely inspire you! Which one are you excited to watch? 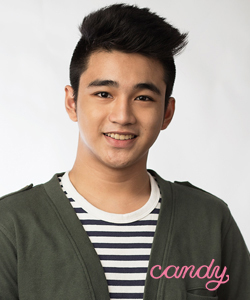 Just tweet us @candymagdotcom or leave a comment below! We love hearing from you!